28/04/2018. 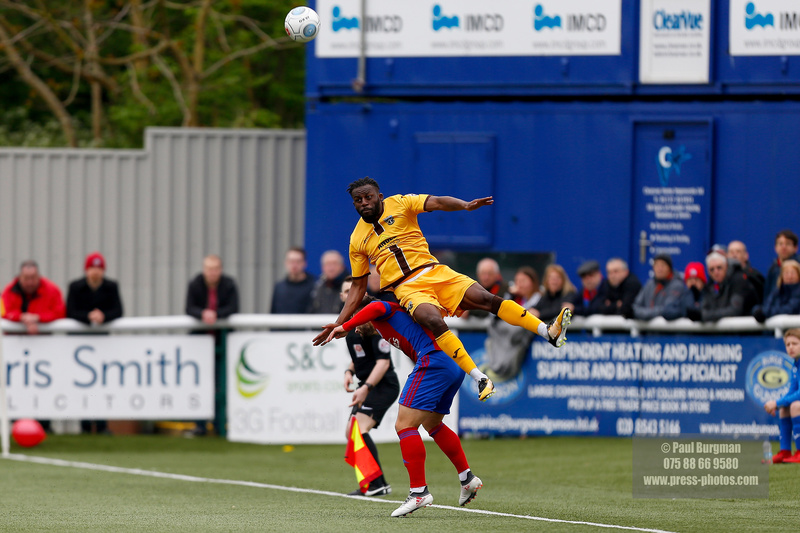 Sutton United v Aldershot Town. Action from Gander Green Lane.